The cornea is the crystal clear tissue which bends light to a sharp focus point and protects the structures inside of your eye. Nashua Eye Associates offers a full range of consultation and treatment options for diseases of the cornea and external ocular surface. This includes the management of ocular surface tumors,pterygium, infectious disease, irregular astigmatism, and conditions which require corneal transplantation, such as Fuchs Dystrophy. We have the latest diagnostic and treatment tools available, such as Pentacam tomography, corneal/anterior segment OCT, and mini-scleral contact lens fitting. Nashua Eye Associates is proud to offer the latest options in corneal transplantation. Corneal transplants do not require an exhaustive search to “find a match” and there is no waiting list for corneal tissue. There are two main categories of corneal transplantation--partial thickness and full thickness transplantation. We offer both DMEK and DSAEK corneal transplantation. The goal of these transplants is to replace the “endothelium” of the cornea, which are the cells which prevent corneal swelling. Patients with Fuchs Dystrophy or persistent corneal edema are typically great candidates for DMEK or DSAEK surgery. 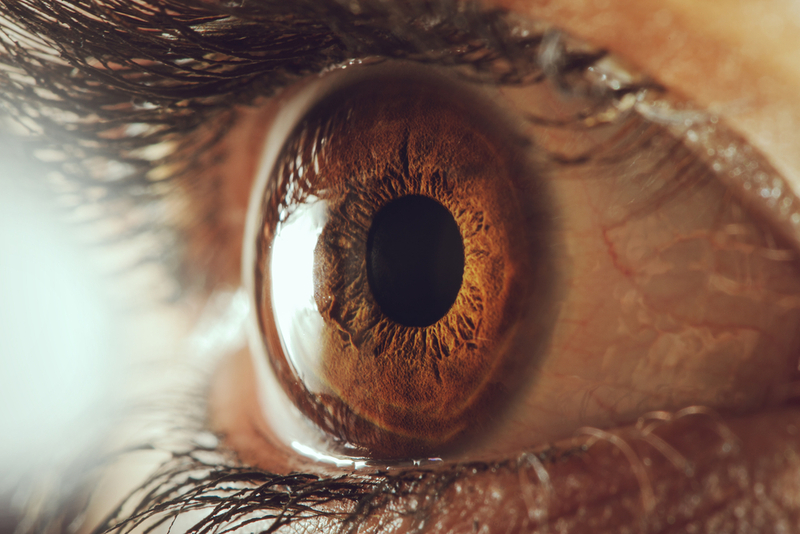 A penetrating keratoplasty is performed when the cornea is cloudy or significantly irregular, due to conditions such as prior infections, scarring, or untreated keratoconus. The entirety of the abnormal cornea is removed and replaced with a new cornea providing improved vision. Copyright 2018. Nashua Eye Associates. All Rights Reserved. Ophthalmology website design by Glacial Multimedia, Inc.